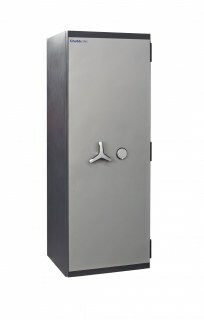 Formerly known as the Sovereign Elite Grade III range. 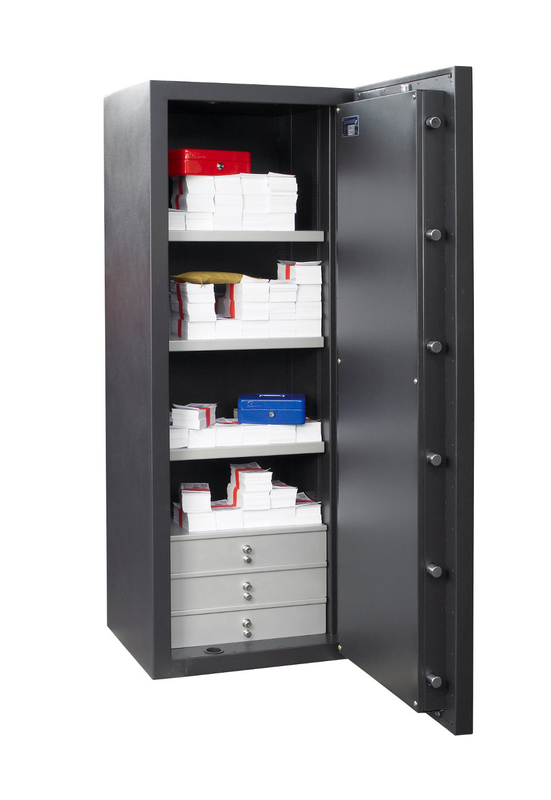 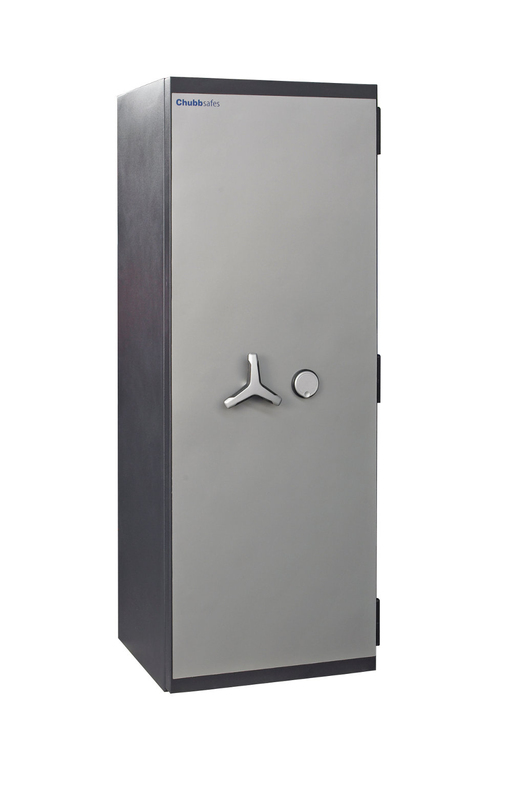 Tested and certified by the ECB-S to European standard EN 1143-1 ensuring Eurograde III status, these safes are also AIS Approved. 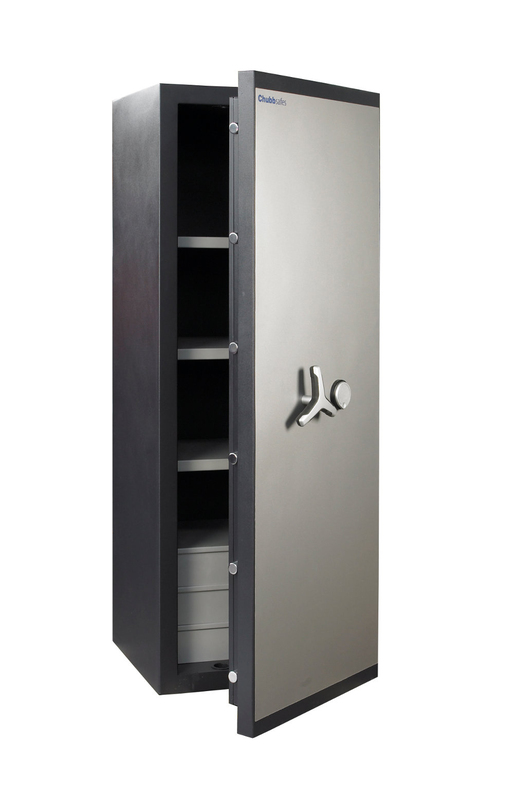 Various optional extras are available including, high security electronic combination locking, dual locking and internal locking cupboards.